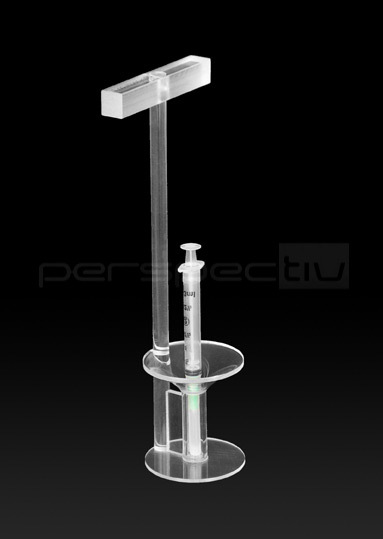 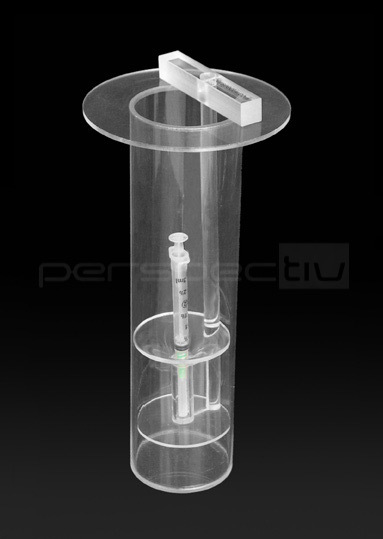 Production, planning and delivery of plastic products, especially Plexi-glass and PC tools, for laboratories engaged in nuclear research, nuclear medicine (brachytherapy), nuclear pharmacology and radiopharmacology. 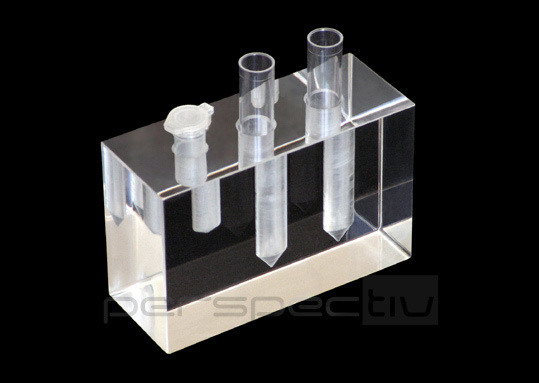 Some products are used for protection, especially against beta radiation, others serve as tools and equipment. 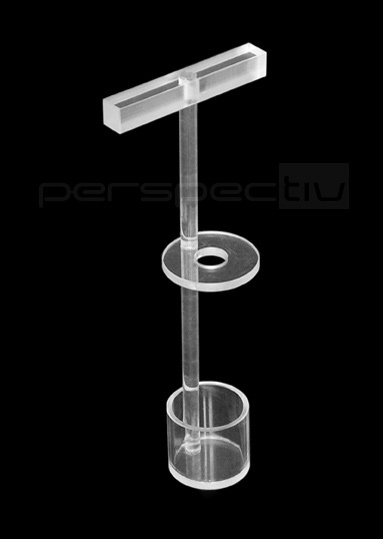 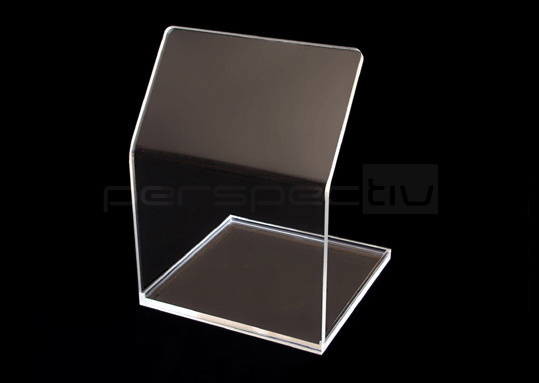 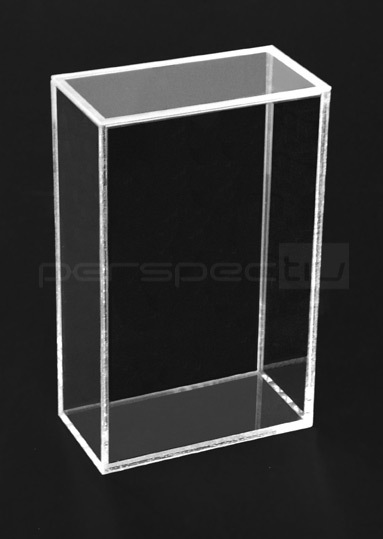 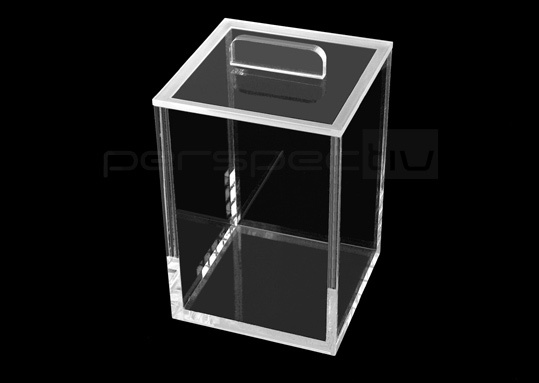 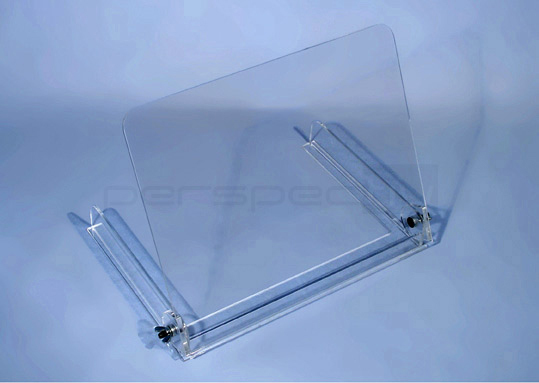 You can order any product listed on this page - Plexi-glass shields against beta radiation, dipper for Capintec dose calibrator, nuclear-waste containers, beta radiation-protected test-tube racks (beta block) and more. 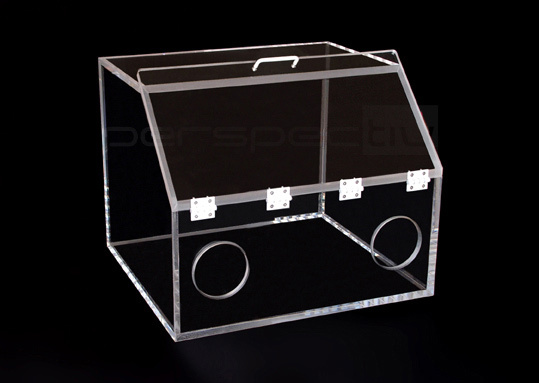 You can also order custom-made products, manufactured in full compliance with customer needs.